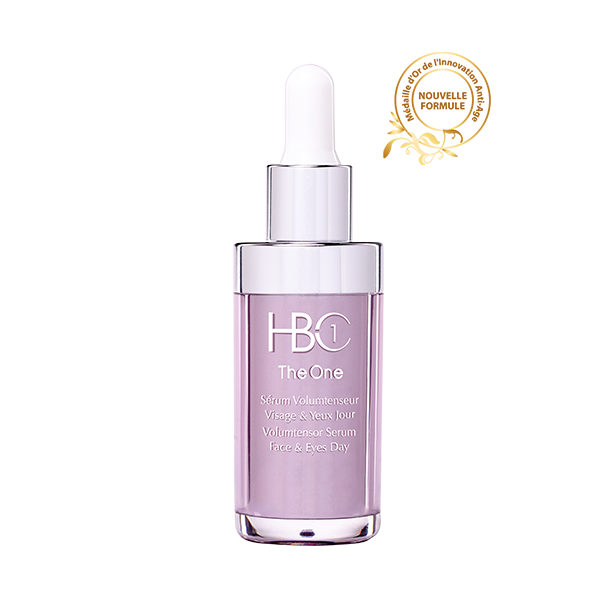 This unique anti-aging night cream reacts according to the skin’s nocturnal biorhythms to combat the signs of aging. The high concentration of slow-release active ingredients contained in this cream erases the marks of time in several nights. As soon as it is applied, this treatment protects the enzymes involved in skin deterioration via a high concentration of more than 35% active ingredient CMB12 in order to restore and rejuvenate skin tissue. Facial contours are enhanced. The upper layers of the skin recover their natural firmness and elasticity whilst acting against the loosening of the skin. Wrinkles are kept at bay. Apply every evening for women and men to clean and toned skin (face and neck) alone or after applying the “Intensive Booster Serum” or the “Integral Serum CEB7”.